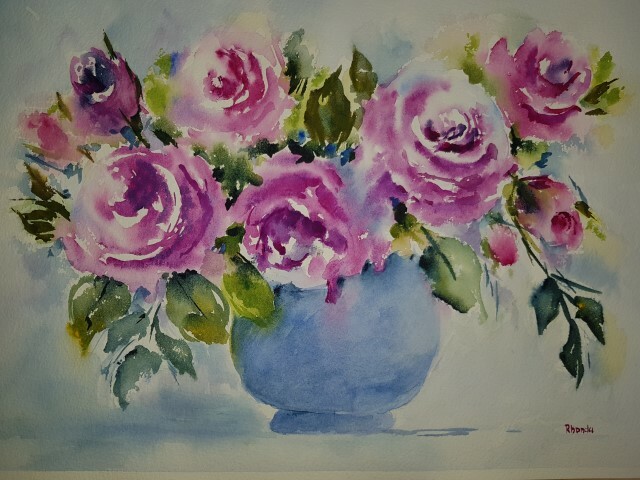 Rhonda’s passion is watercolours. 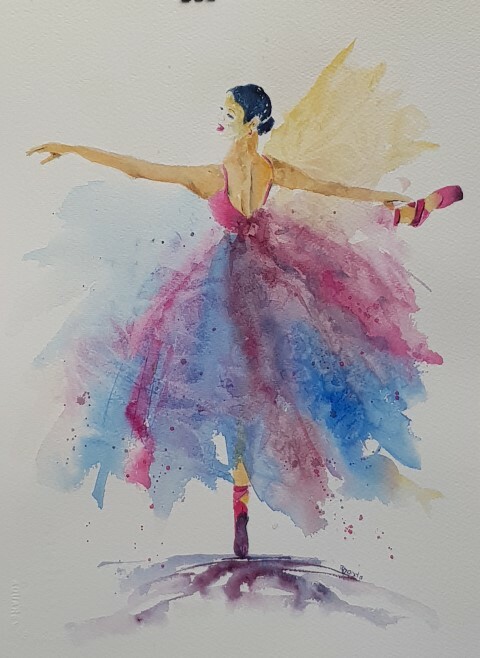 She loves their sense of movement and strives to bring a happiness and colour to each of her paintings. 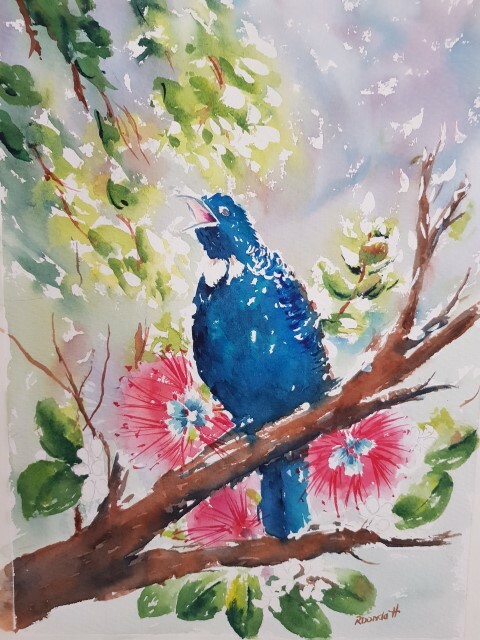 She is inspired by natural beauty and our environment, choosing to paint our beaches, birds and flowers and people. 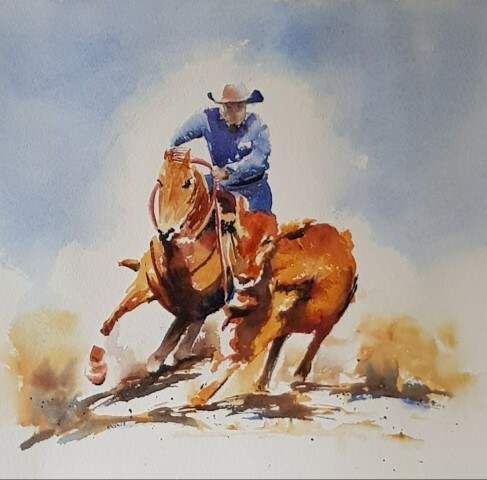 She started to learn watercolour in 2000 and since has progressed with the help of Lucy Papalia, Renata Wright, Greg Allen and Alan Ramachandran amongst others more recently. 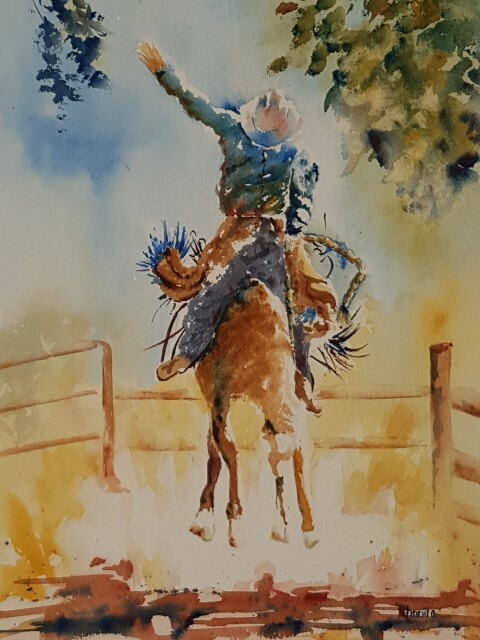 2018 City of Joondalup Art Trail ,City of Joondalup, City of Wanneroo, Pastel Society of WA, Watercolour Society of WA. 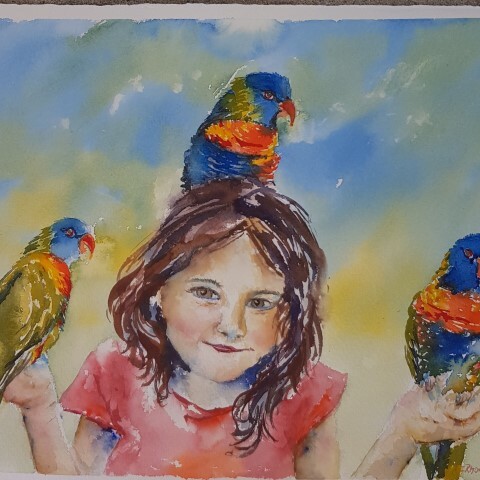 2017 MLC; Newman College; Perth College; Wanneroo Joondalup Art Society, Watercolour Society of WA.